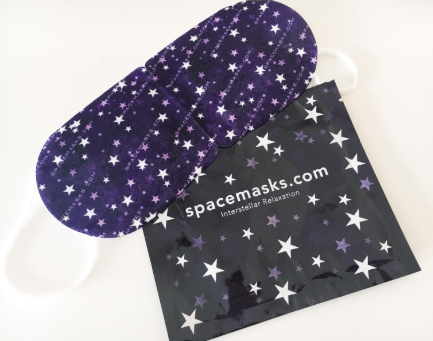 Spacemasks are an absolute must for any tired parent. Created out of a collision of intergalactic material coming explosively together with a little human imagination; they are a flash of inspiration with an end product. Escape the madness of our hectic lifestyles and leave our worldly problems/meltdowns behind.